Stop at Heybeliada and Buyukada which is the largest island of the Princes’ Island archipelago. During summer the Princes’ Island area is a popular destination because of the beautiful beaches and the incredibly peaceful surroundings. As car traffic is forbidden here, you will enjoy a horse-drawn carriage tour of the island and discover this not spoiled nature jewel. The tour starts with a drive to the pier. 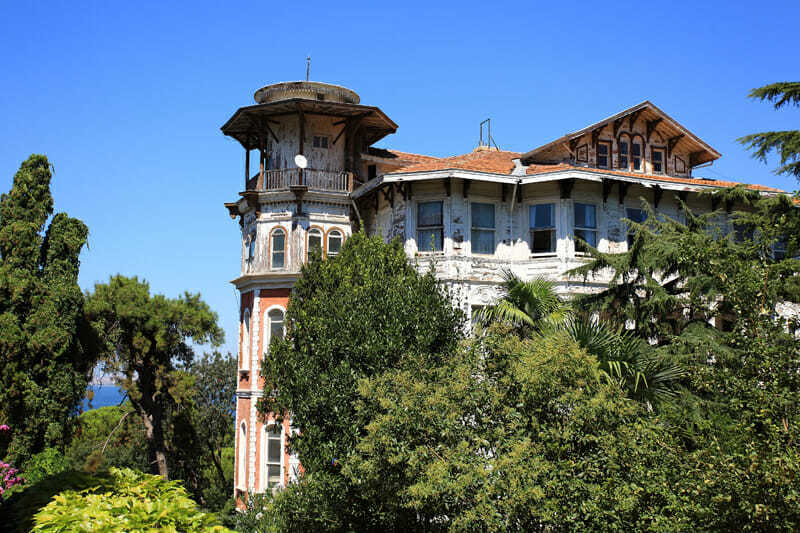 Cruise on the Marmara sea to go Heybeliada for horse-drawn carriages take the guests on a tour of the island through the pine forest, riding next to picturesque bays and along the old villas and after that we take a ferry to go for largest of the islands, Buyuk Ada,. Lunch is served at a seaside restaurant.Time is left to enjoy the cheerful local life on the village square.